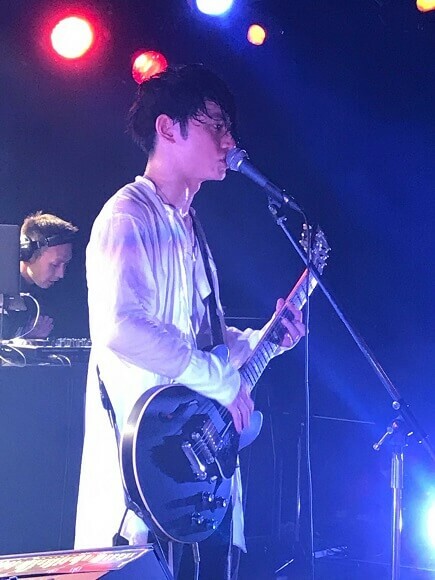 SKY-HY which won first place on the oricon weekly digital album ranking for their digital album “Marble” released on the 6th of October, started their all-Japan live tour “LIVE HOUSE SKY-HI Round A Ground 2017” from MEGA STONE located in Obihiro, Hokkaido. 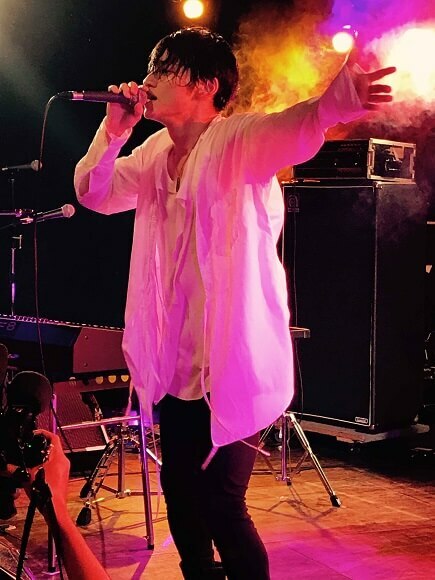 SKY-HI had a very successful live concert at Budokan in May of this year. Based on this success, the present all-Japan tour will be presenting the basics of the band. On this tour DJ Jr. and two members will perform and you will be able to enjoy the performance of SKY-HI from close up. The first day of the tour was rained on but the venue was filled with excitement. 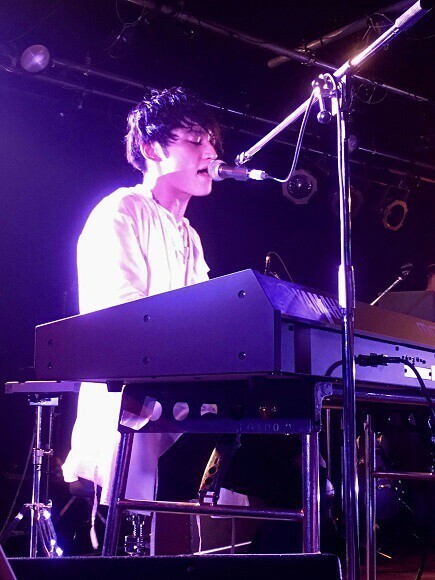 After the passionate performance of Freaky Styley, the members of SKY-HI appeared on stage. 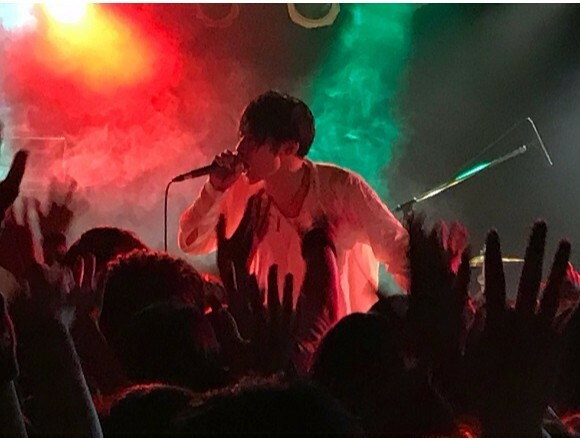 After the MC’s words, “I came here to see you guys!,” the band started to play “Reincarnation.” They performed their famous songs such as “Ai Bloom” and “Silly Game” at the beginning of the live and the venue was filled with excitement. 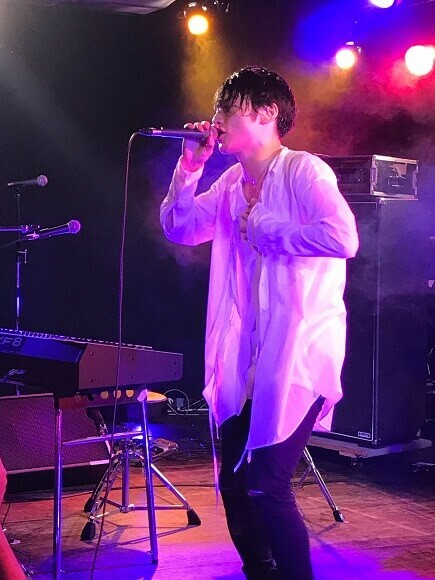 After that, they performed their standard numbers such as “Iris Light” accompanied with keyboards and performed their rap songs. At the latter part of the live, they played their new song which they created in LA called “Bitter Dream” and performed a free style session with Freaky Styley. 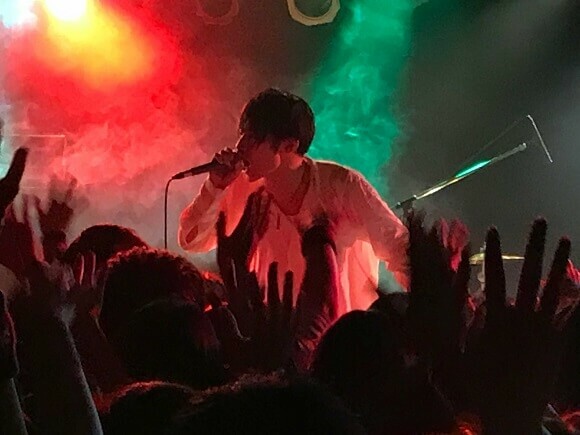 At end of the live, they performed a tender new song called “Marble” and “Kamitsure Velvet.” The audience and the band sang the song together. This tour will be held at 24 venues (25 lives) including in cities abroad, in countries such as Shanghai, Taiwan, Hongkong, LA, NY and Paris. The music video of their latest song “Marble” is gaining much popularity so let’s check it out.